The Logistics Coordinator will be responsible for managing and overseeing the entire transportation set up. The individual will also be managing and controlling all aspects associated with transportation such as selecting and nominating carriers, directing and coordinating transportation service’s budgets, finance, administrative and operational functions, and ensuring efficient and responsive customer service. Manages all carrier compliance matters including, but not limited to, on-time performance, safety, and environmental impact goals as dictated by Mondelēz International’s key performance indicators. Oversees management of the private fleets to provide a savings to Mondelēz International overall costs, superior service to internal and external customers. Coach and develop direct reports to ensure capabilities are constantly achieved and sought for development within a current role and for future roles within the business. Establish, maintain and monitor KPIs (e.g. Case Fill Rates, inventory adjustments, warehouse fill rates) to track effectiveness in each area. Ensure regular truck availability to avoid finished Goods Depot & Factory shop floor congestion.Process Transporter’s LPO, Invoices and payments. Working with Transporters and Customers, planning routes and scheduling deliveries. Directly manage the activities of transporters to meet Logistics Operation’s plans and targets, and also minimize goods in transit and breakdowns. Problem solving Proactive and resourceful in solving problems, offering innovative and practical solutions in dynamic environment. 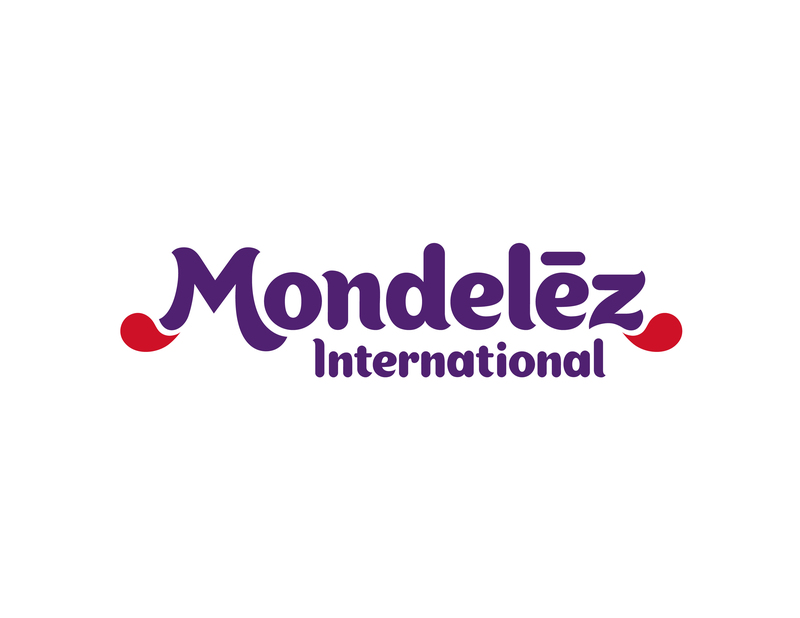 Mondelēz International is committed to providing an equal opportunity for all applicants having the same qualification and experience in compliance with requirements of local employment laws.